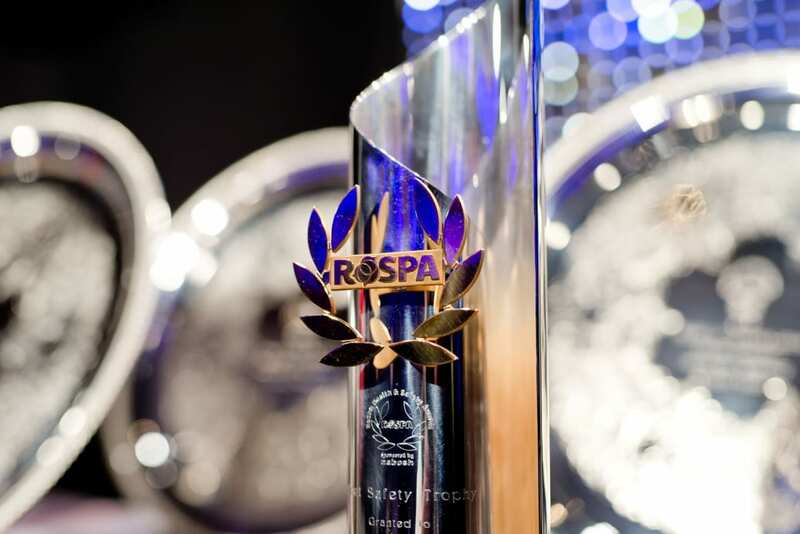 Organisations of all shapes and sizes from across the world are now able to enter the 62nd RoSPA Health and Safety Awards, with the process opening today (Monday, October 2). Recognised as the most rigorous and respected health and safety awards scheme in the UK, the long-running initiative recognises organisations’ commitment to accident and ill-health prevention. The popular RoSPA Guardian Angel Awards scheme will also return in 2018, honouring those individuals who dedicate their professional and personal lives to making sure that others, either in their workplace or in the wider community, are safe. The awards will be presented next year in London on June 19, Birmingham on July 4 and 5, and Glasgow on September 13. To enter for a non-competitive occupational health and safety achievement award, entrants need to register at www.rospa.com/awards by December 14, 2017, for the Birmingham and London ceremonies and April 27, 2018, for the Glasgow ceremony. There is an early registration discount for organisations that register by October 31, 2017. 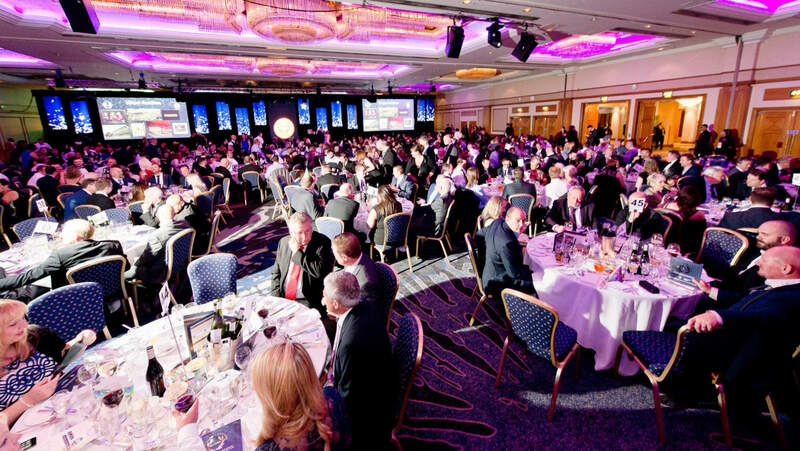 Julia Small, RoSPA’s head of qualifications, awards and events, said: “We’ve had a fantastic awards season in 2017, RoSPA’s centenary year, with nearly 2,000 entrants from across a range of sectors, and are hoping for an even bigger and better year in 2018.